Every pet owner knows the little pests that trouble our four-legged friends. Fleas and Ticks are easy and regularly transmitted to our pets. Fleas when in contact with other pets or when spending time in a flea-infested room, ticks while being outdoors in nature. 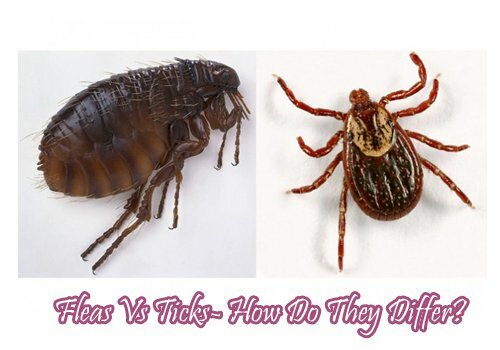 But how do you recognize the parasites, how do flea vs tick … Read moreFlea Vs Tick- How Do They Differ?